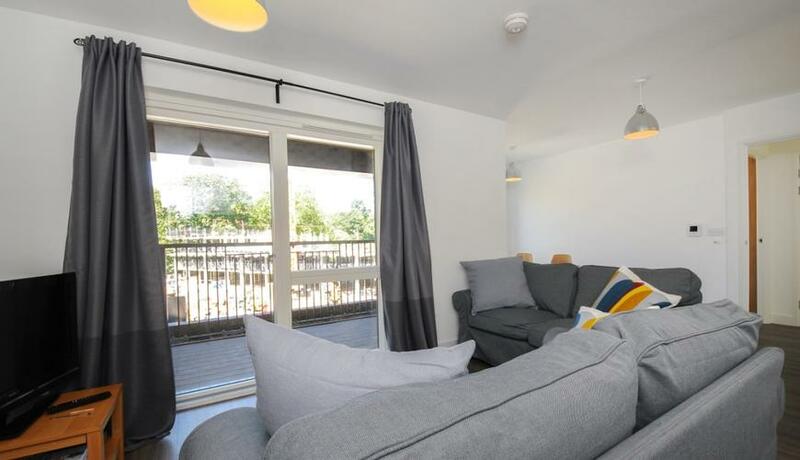 We are pleased to present a contemporary two bedroom apartment within the Catford Green development. Benefits include an open plan kitchen reception room, private balcony and modern kitchen and bathroom. Excellent transport links, located within walking distance to Catford and Catford Green station. Offered furnished. Available 9th July.